George was born in Motihari, India, and his given birth name was Eric Arthur Blair. He was a heavy smoker, which did not help the fact that he had weak lungs. He died at his young age of tuberculosis. 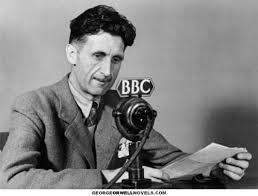 Quote: Freedom is the right to tell people what they do not want to hear. Next Article Radically transform your understanding of the Bible.